The official test piece for the World Harmonica Championship 1991. 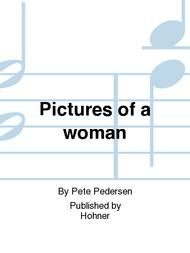 Composed by Pete Pedersen. This edition: MH 170160; Saddle-stitch. Accordion Music. Performance score. 21 pages. Hohner #MH 170160. 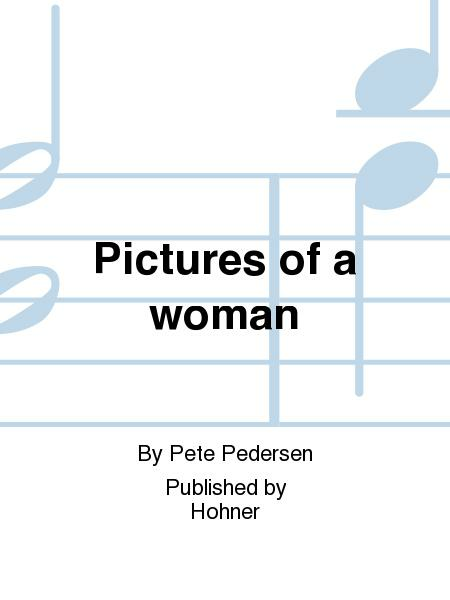 Published by Hohner (SD.49035665).